When the new iPhone X went up for pre-order last week it quickly became clear that demand for the handset was high. The device ended up showing delivery times of 5 to 6 weeks for pre-orders. This changed earlier today when the iPhone X went on sale, Apple is now showing delivery times of 3 to 4 weeks for their new flagship smartphone. 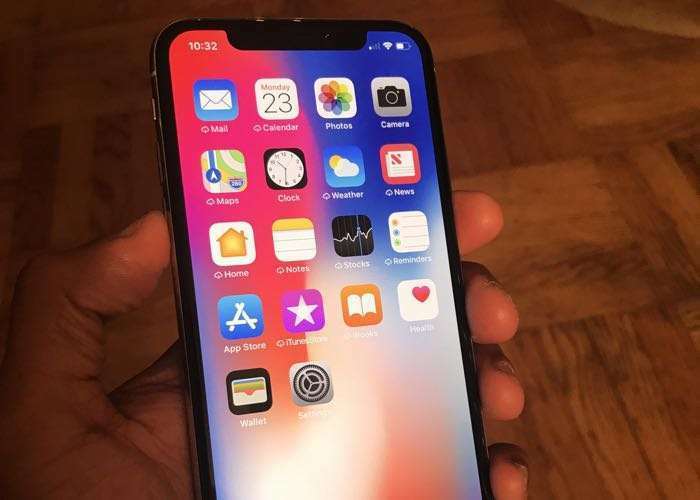 The new iPhone X is Apple’s most expensive smartphone to date, the handset starts at £999 for the 64GB model and £1,149 for the 256GB model, this does not appear to have put people off though, as demand for the handset is high, demand for the device is expected to outstrip supply for some time. Apple CEO Tim Cook has said that the company is working hard to get the new iPhone to their customers as soon as possible. The ramp for the iPhone X is going well, especially considering that the iPhone X is the most advanced iPhone we’ve ever created and it has lots of new technology in it. So we’re really happy that we’re able to increase week by week what we’re outputting and we’re going to get as many of them as possible to customers as soon as possible. So it looks like Apple has increased production of the new iPhone to keep up with demand demand for the handset.